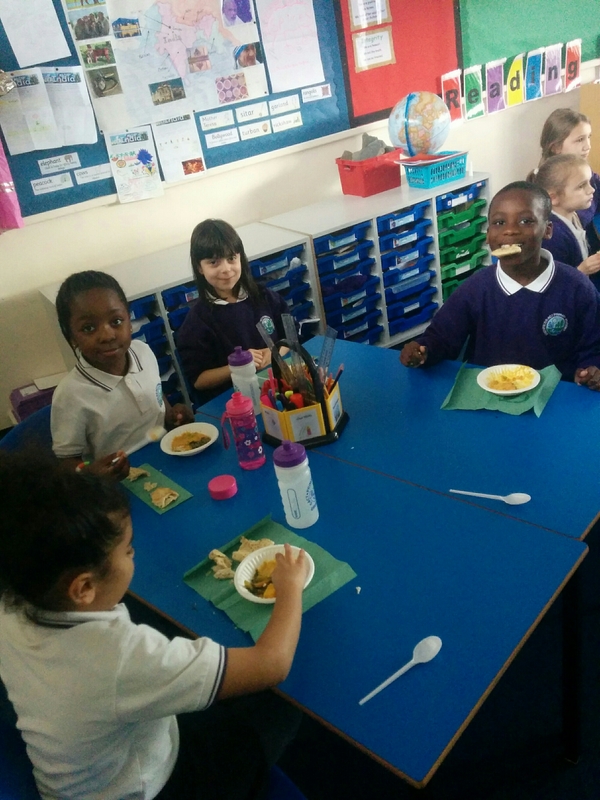 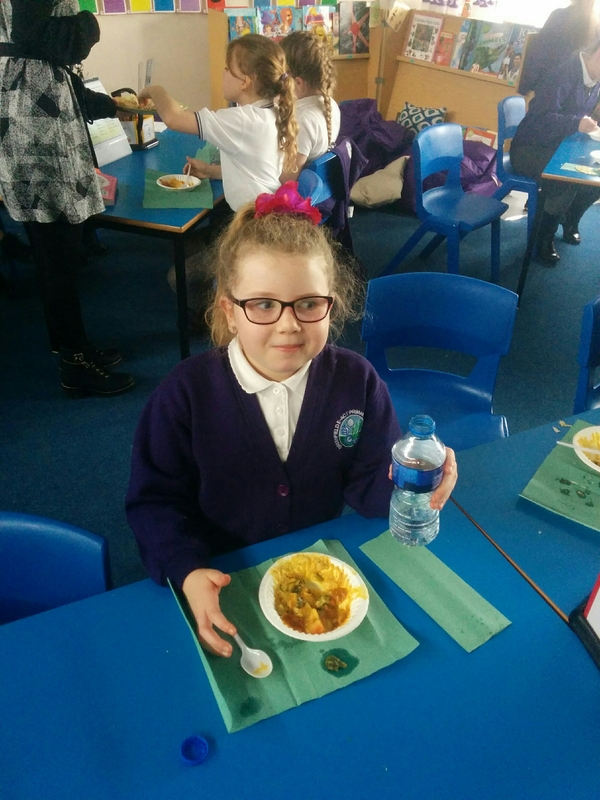 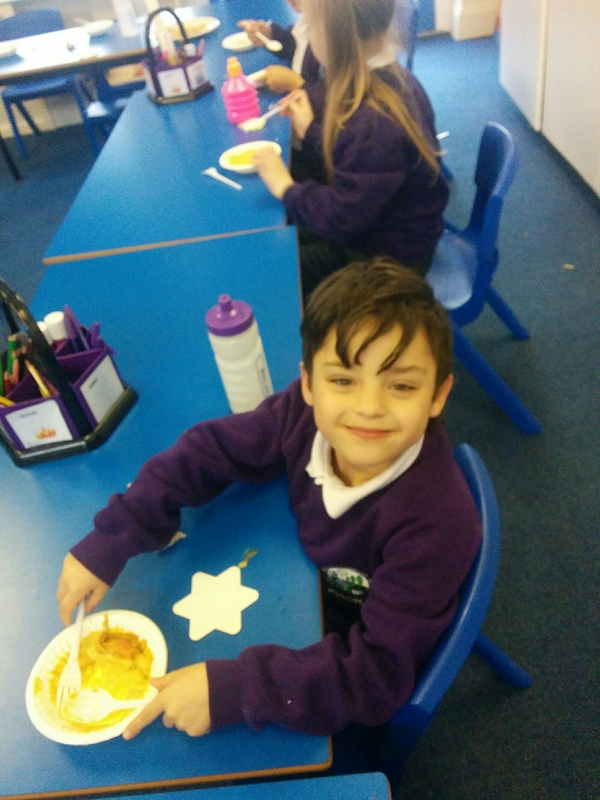 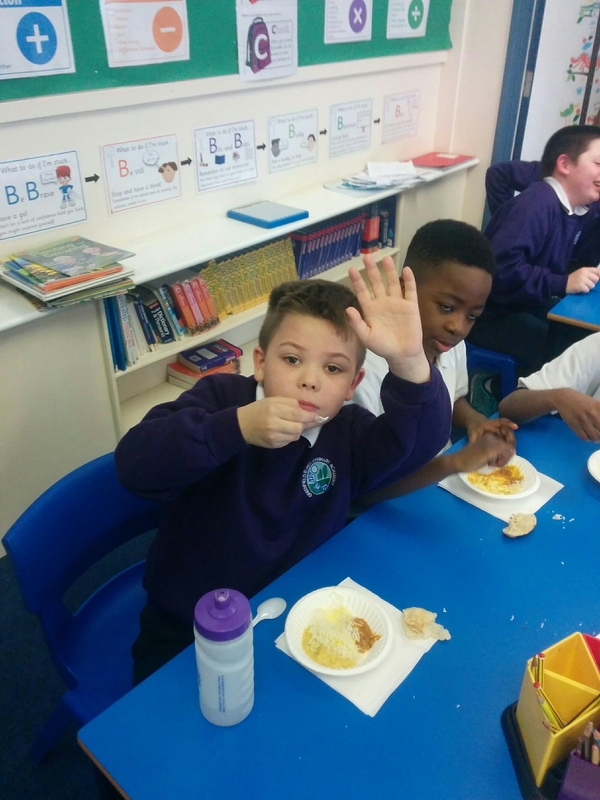 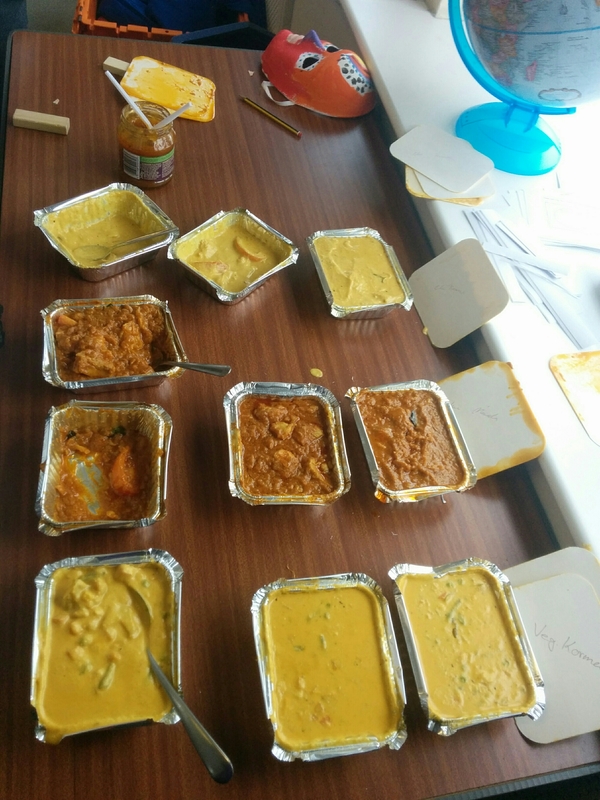 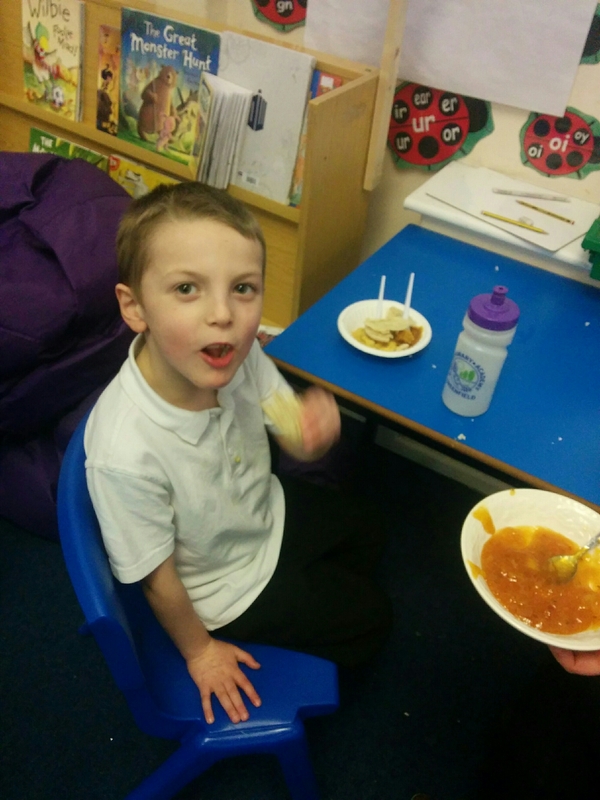 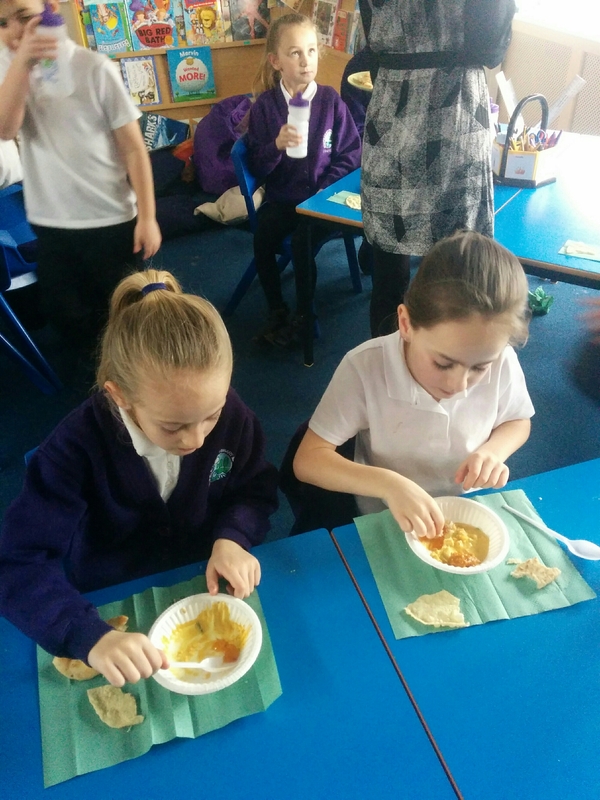 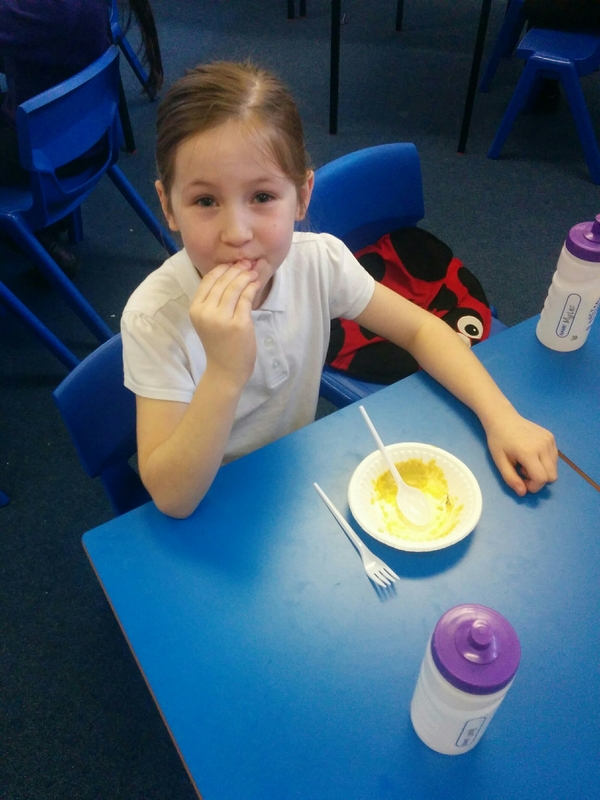 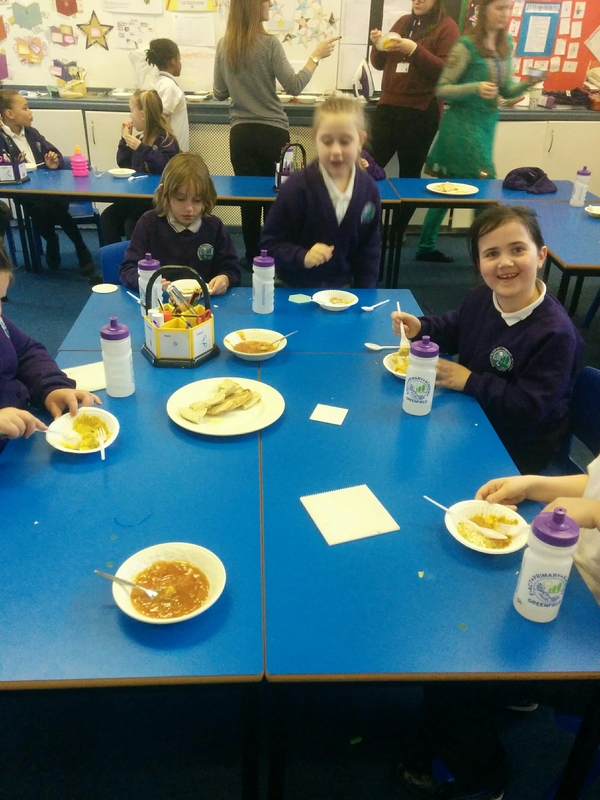 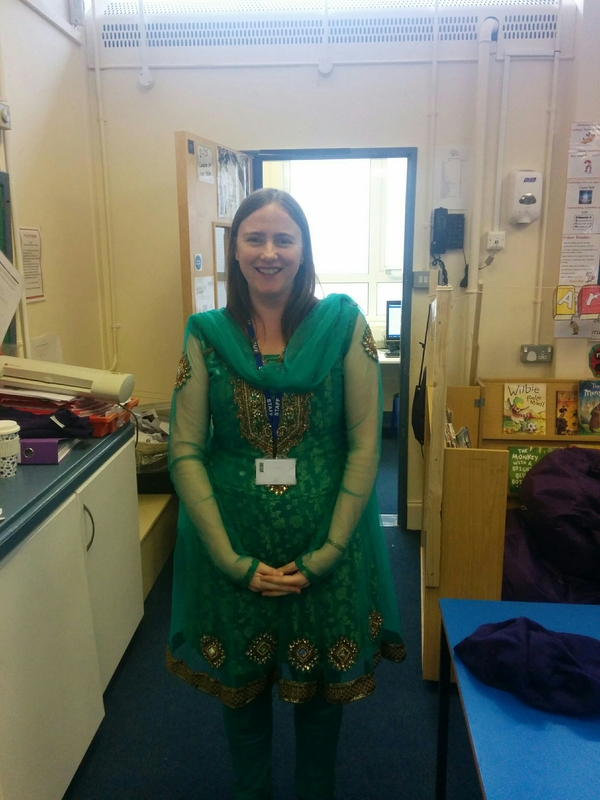 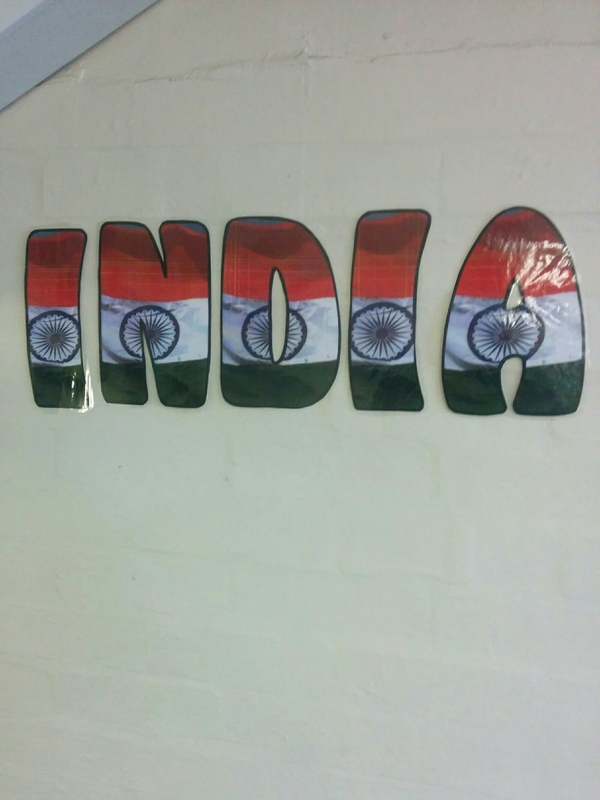 Years 3&4 had a great launch for our Indian topic today with dancing, trying new Indian food and some fancy dress too! 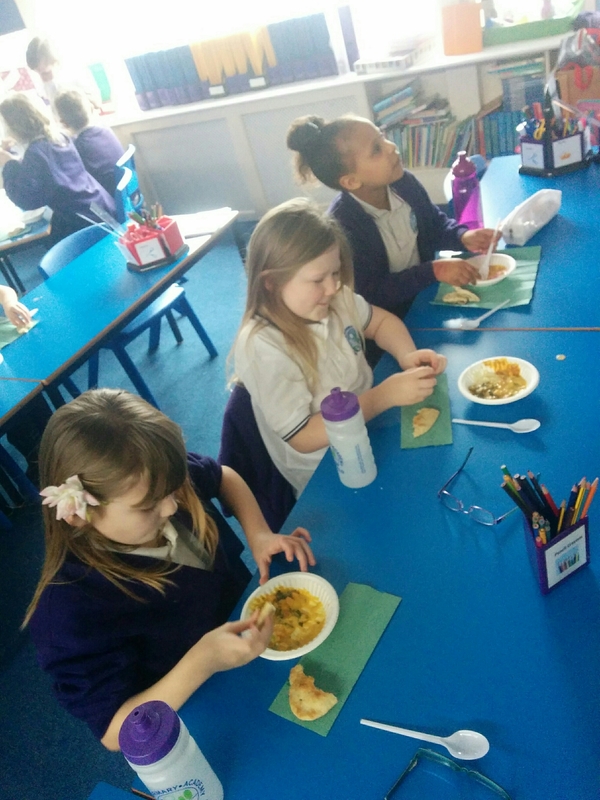 We can’t wait to learn more about India now we’ve had such a positive first experience of the culture! 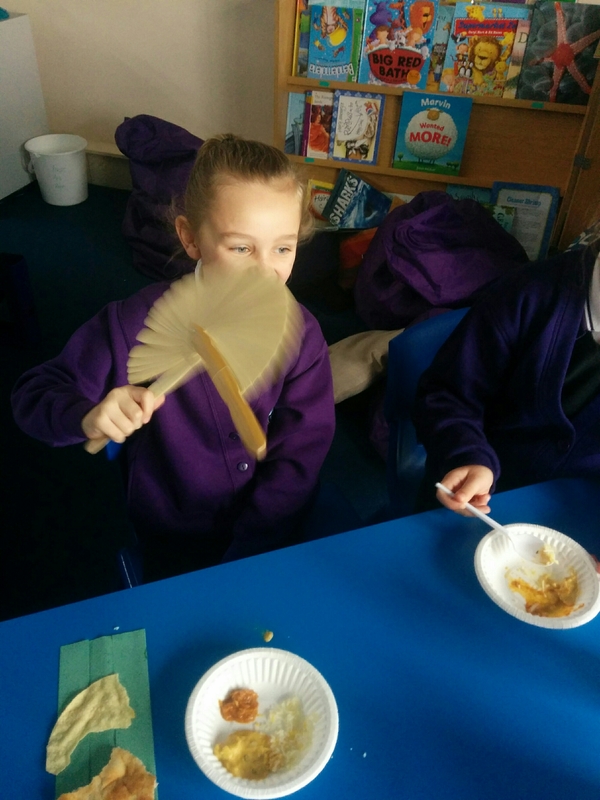 Lexi’s was spicy so she needed a fan to cool the heat!